Open to all ages. This is a great excuse to act like a child again while spending quality time as a family. Show off your creativity by making a one-of-a-kind LEGO® creation that will be on display in the library! 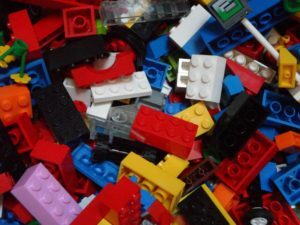 LEGO is a trademark of the LEGO Group, which does not sponsor, authorize or endorse this web site.